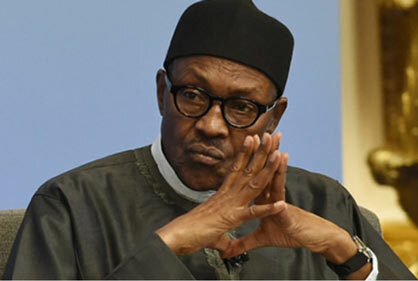 A statement by his Senior Special Assistant on Media and Publicity, Garba Shehu, quoted the President as saying this while condemning killings of many people, including a district head, in and around Gandi village in Rabah Local Government of Sokoto State by bandits. He wondered why murderers would be targeting innocent people for no just cause. “Make no mistake about it, my administration remains committed to security as one of its core objectives, and any attempt to test our will by any group of anarchists and troublemakers will be met with equal force. Buhari promised that although these hit-and-run gangs of mass murderers were using unconventional tacts, they would eventually be defeated. He assured then that the Federal Government would give all possible assistance to the state in dealing with the tragic incident.